I have suffered from some sort of an anxiety disorder most of my life. I can remember getting stick to my stomach most days before leaving for school and many days at school itself. Throughout most of middle school I skipped birthday parties for friends, field trips, and other "fun" stuff because it was just too hard to face. High school was marginally better and I was often able to talk myself out of being physically sick but mostly I just stopped eating-- If I had nothing in my belly then I could not throw it up. It wasn't until college that I felt like I had learned to control most of my anxiety instead of letting it control me. It's still there and always will be but I can cope now. It did not come as a huge surprise to me when I noticed signs of the same anxiety in my oldest son. It did surprise me when it all started as early as preschool. Perhaps I just don't remember that far back but I really don't remember being/ feeling anxious until I was starting middle school. Constant questions about what to expect; would I be there to pick him up after school? What if I was late? Who else would pick him up if I couldn't be there? What would happen next year when.... the list of questions went on and on. Yet I never thought of homeschooling as a way to help him deal with his anxiety. 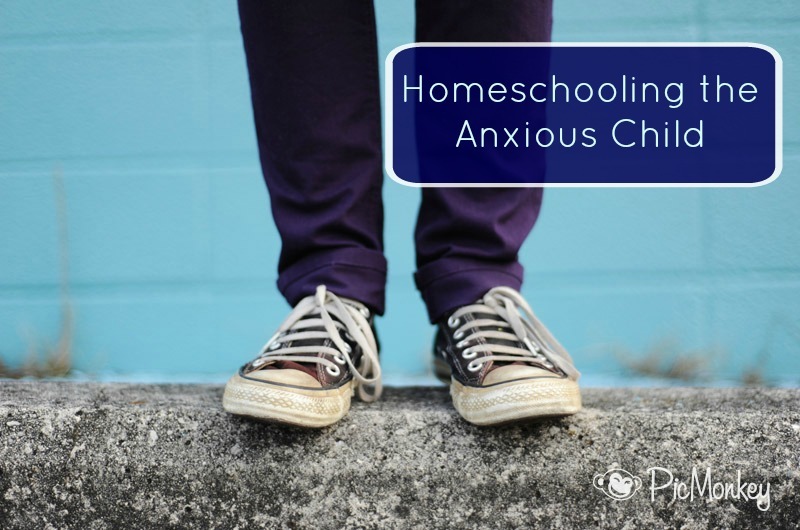 If anything I was afraid homeschooling would hinder his ability to control his anxiety. Not knowing any differently I assumed he needed to keep facing his fears in order to learn how to deal with them. Three years into homeschooling and I am seeing some improvement in his anxiety. Let him set the pace-- There are times I have tried to force him to participate in programs when he has just melted down (you can read about basketball camp here). Yet there are times when he will decide to initiate something and even though I can tell he's anxious and worried he will persevere because it was important to him. With homeschooling I can let him set the pace for his development. Listening to him-- Yes it can be really annoying answering the same questions over and over again. Sure, listening to all of his fears tends to heighten my own anxiety (because then I'm anxious about how anxious he's getting). But listening to him and taking the time to validate how he feels lets him know that it's OK to feel the way he feels. We have a lot of time to talk and discuss and the more we talk the more he feels able to approach me. Telling him about strategies that have worked for me-- I think it was quite a revelation for Ian to realize that he gets his anxiety from me. I've taken the time to explain to him how I feel, the self- talks I use to calm myself down, the deep breathing exercises I do, and the worst case scenarios I play out in my head. Giving him time-- I know Ian needs extra time to process things and deal with changes. I try not to spring anything on him and always go over what he can expect to happen in as much detail as I can give him. 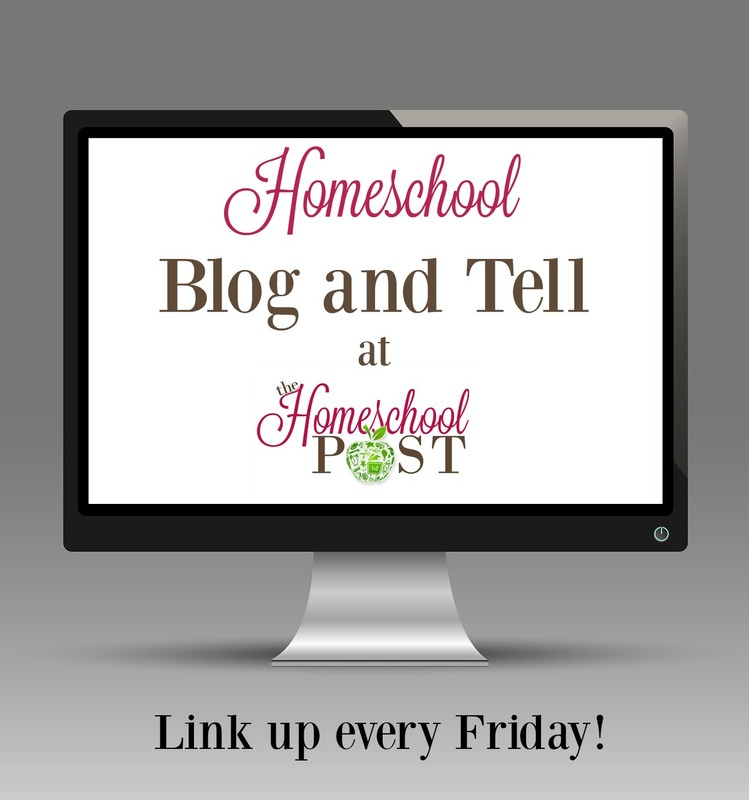 Asking him what he's comfortable with-- When there are choices available (like if we have a new class and parents can stay or drop off their kids) I often confer with my kids and let them know they have choices. I try make sure Ian is always comfortable with what we'll be doing and address any issues that may cause anxiety before they arise. If it's a class parents can't stay for then Ian can decide if he's comfortable signing up for the class or not. Celebrating all those baby steps he's taken-- Anytime he has faced his fears and walked away whether he's smiling or crying I remind him how proud I am of his willingness to try. It takes a lot of courage to face our fears. Pointing out when I'm feeling anxious and explaining how I'm dealing with it-- If I know I'm anxious over something (that will not make Ian anxious) I will point out to him how I'm feeling and what I'm doing to help me keep my fears from taking over. Modeling the behavior he's still trying to develop. Reminding him that everyone is unique, everyone has fears, everyone has strengths-- knowing he often feels different and baffled by how anxious he can get I try to assure him that he is who he is and that everyone has strengths, weaknesses, and fears. Loving him for who he is without trying to change him, helping him accept himself and realizing we're all different.